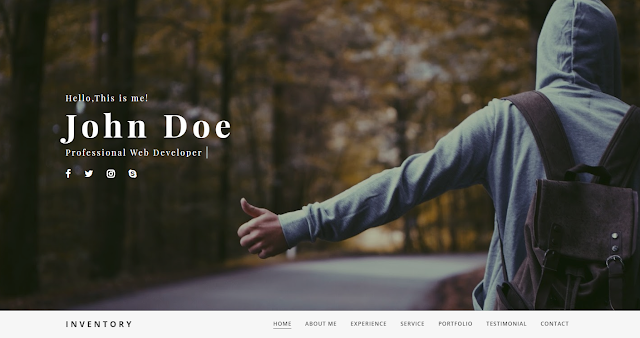 Bolt Is A Portfolio, Business And Personal One Page/Multipurpose Template For Blogger Built With Bootstrap. 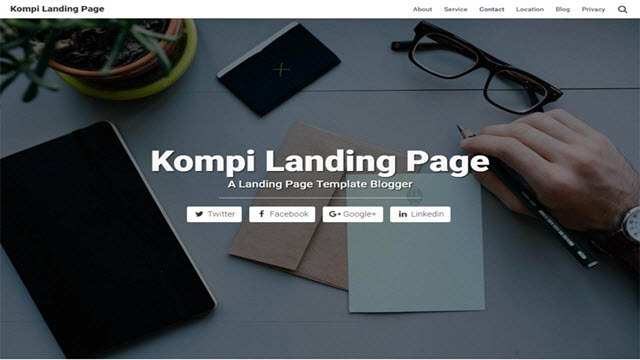 The Template Design Is Flat And Simple With Vibrant Colors And Custom Modules Specially Created For Easy Content Creation. You Can Change The Colors From The Layout. This Template Gives Better Browsing And Great Experience. 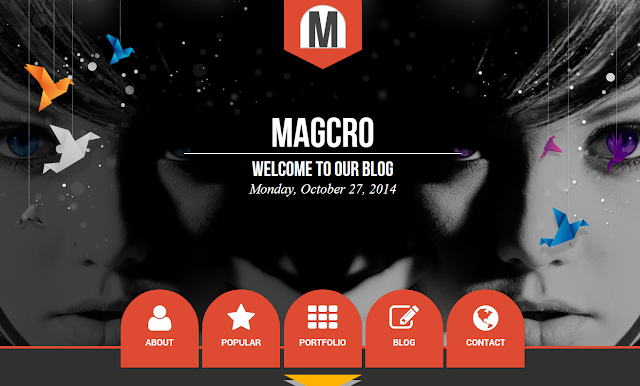 Magcro Parallax is a fully responsive in design, which makes it ideal for just about any kind of blog you want to build. 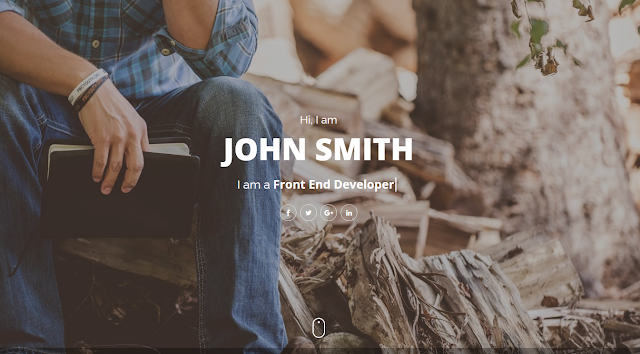 This theme features one-page creative portfolio , Scroll-Down with full screen BIG slideshow, Carousel with the power of Bootstrap framework. 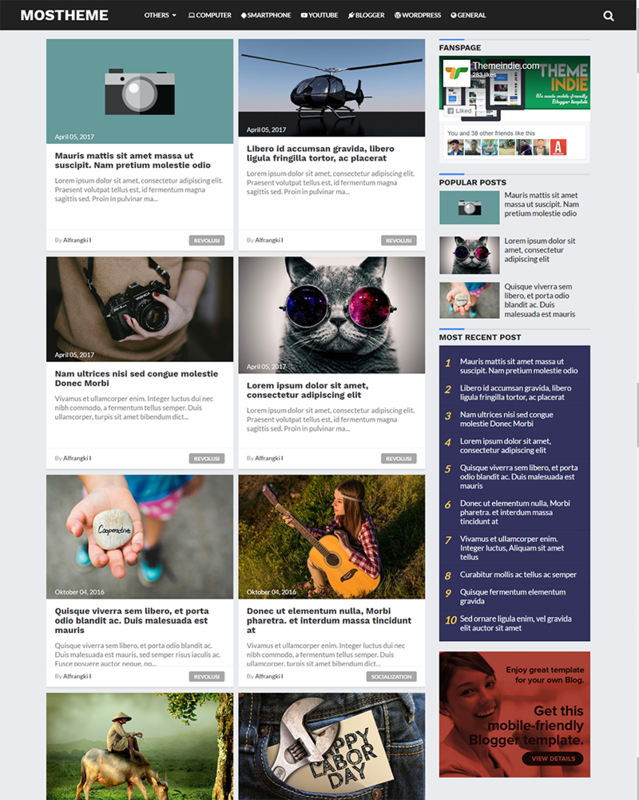 Premade Blogger Template Splendor 2 is a clean white color based simple premium blogspot theme having fast loading speed and easy to use options by every kind of webmasters including newbies. 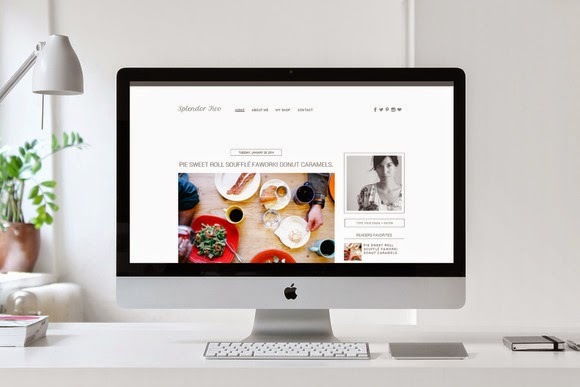 It utterly suits to your portfolio blog i.e if you want to showcase your own experience with the online world by an attracting site then Premade is the best choice and an ideal solution for a webmaster for showing your skills to your audience. Moreover it is build using light weight coding that does not let harm your SEO ranking on search engines. As you know now a days Google has told to all webmasters that build mobile friendly websites because 80% of people are using mobile devices, so Splendor 2 has been fully responsive, so you do not panic about its responisveness, it can adopt any kind of screen resolution in just few seconds.